There’s nothing quite like some fresh flowers in the home. 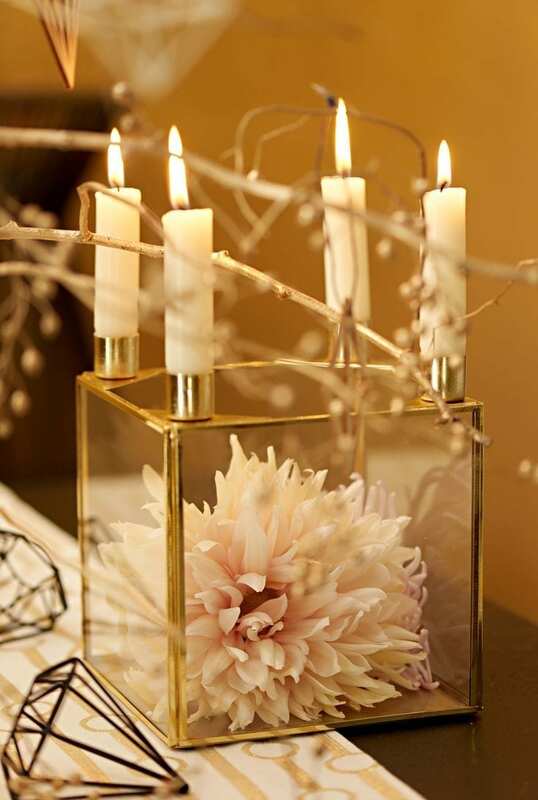 And at Christmas, they’re a lovely way to decorate the house, and can completely alter the mood and look of a room. How about some beautiful pastel flowers in neon vases, or some delicate blooms in upcycling jam jars, and then there’s nothing more effective than a candle terrarium. Do you love to give fresh flowers at Christmas? I know I like to receive them (hint, hint!). 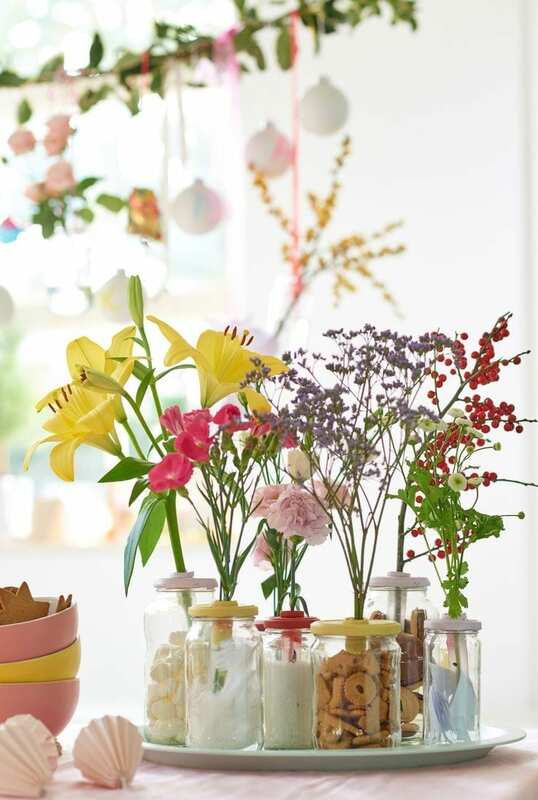 But perhaps you like to create your own flower displays too? If you love creating handmade gifts at Christmas then you might like this idea for creating your own DIY Flower Bouquet. The lovely people over at Funny How Flowers Do That, have a great DIY Flower Bouquet article which has given me quite a few ideas on how to create a Christmas bouquet for friends and family. It’s incredibly easy, much easier than I imagined, and looks so effective. Take a look at the tutorial below and see what you think. I know I could use the Cricut to add some personal touches and patterned paper to the finished article, and this blog post over at The Ana Mum Diary gives you some great ideas for adding some bespoke decorated labels to add to your bouquet once complete. What do you think? Are you inspired to create your own DIY Flower Bouquet? Wow! Really very beautiful collection. Love this article. Thanx for this sharing with us. Its amazing what you can do on a budget with flowers. You made everything look festive in a very simple but elegant way. I bet it smells great too. Beautiful! The video makes it look super easy. I never thought about putting several smaller bouquets together to make a big one.